Discovered these great screen print designs on Etsy. 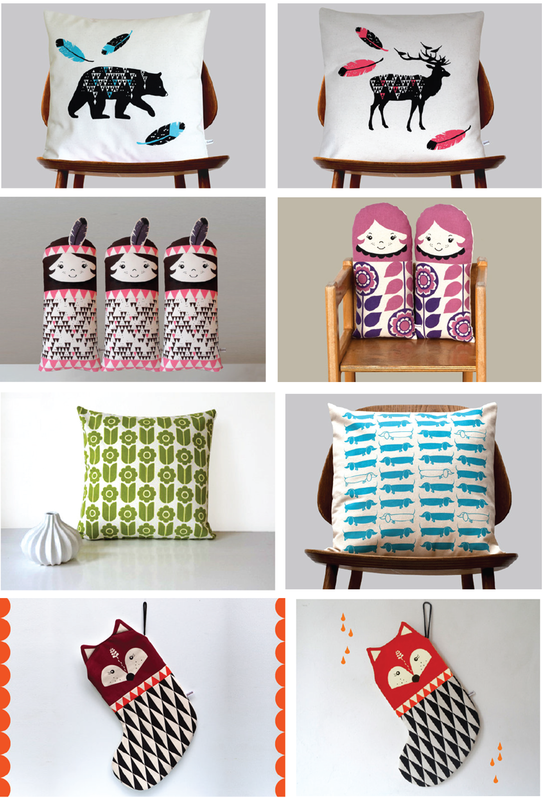 They are the creations of Danish textile designer, Gunna Ydri. The London-based designer is a graduate of Chelsea College of Art & Design as well as the Royal College of Art where she specialized in printed textiles and illustrations. You can purchase the printed products here on her Etsy shop. Images: Courtesy of Gunna Ydri.